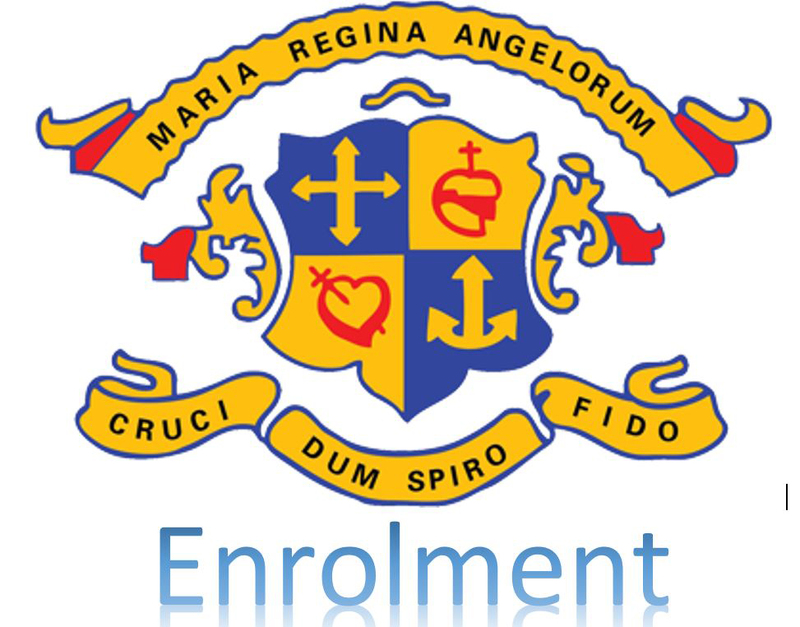 It was great to see so many future ‘Loreto Ladies’ enrolling on Saturday 13th October 2018. 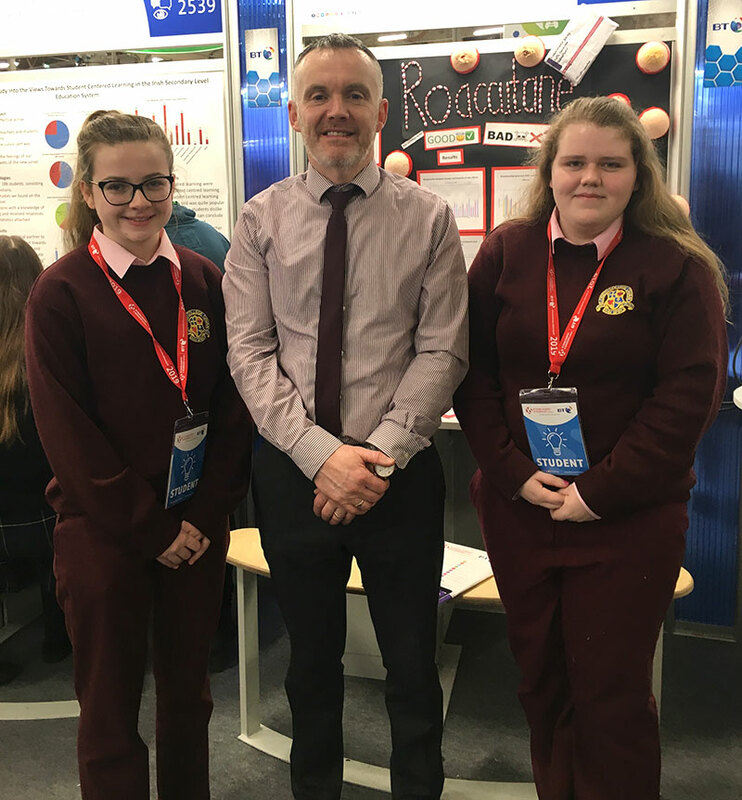 Though the weather was dull the spirits were high as 6th class students enrolled and received a guided tour of the school from our Senior students. We look forward to seeing you all again in September 2019! 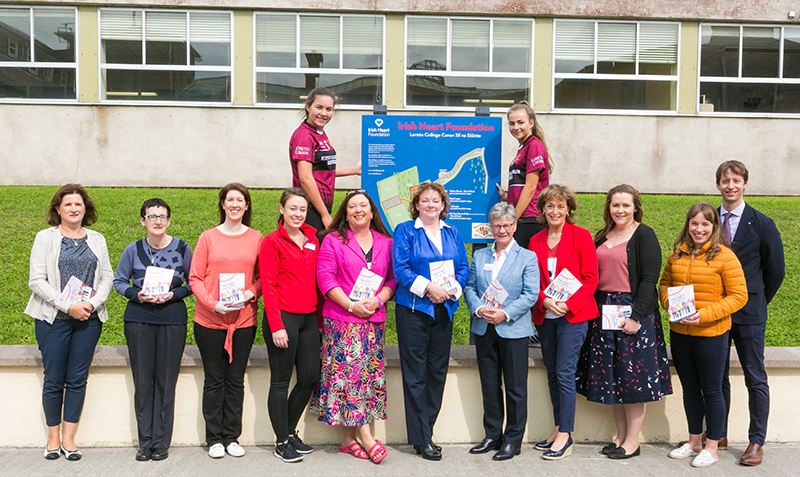 A new Irish Heart Foundation Slí na Sláinte walking route was launched in Loreto College Cavan on Tuesday the 28th of August. 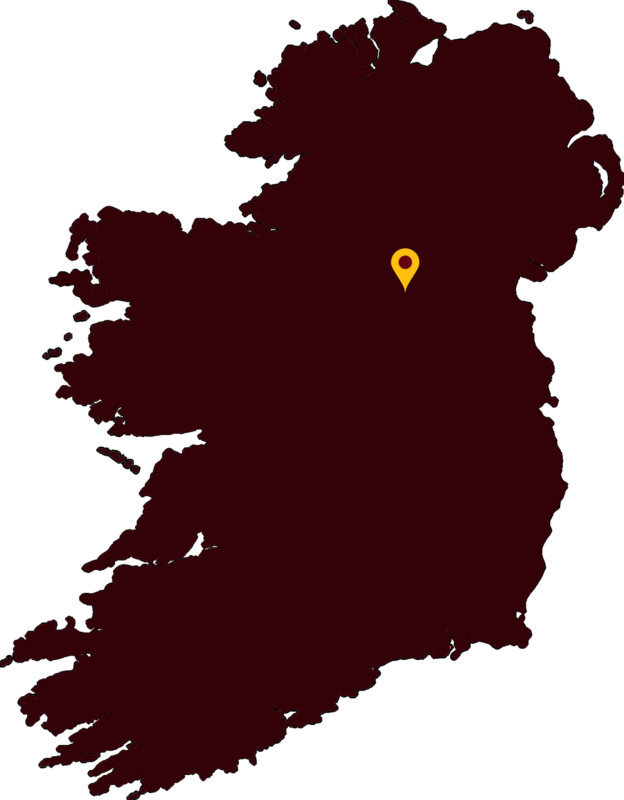 Slí na Sláinte (“Path to Health”) is a unique Health Promotion initiative of the Irish Heart Foundation designed to encourage people to walk for health and leisure by creating mapped measured walking routes in schools, workplaces, communities and communities. To date over 400 routes have been developed nationally. 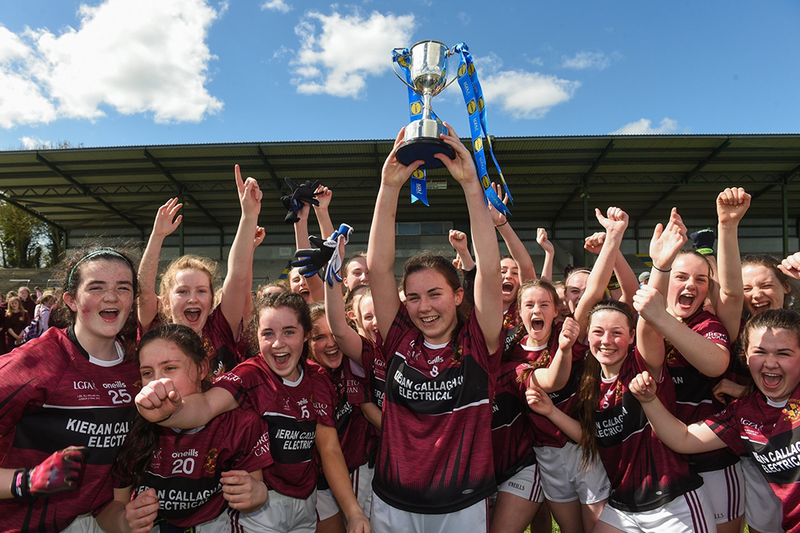 Having won various Ulster titles in both Camogie and Gaelic football over recent years, 2018 marked a particularly successful year for Loreto Cavan. 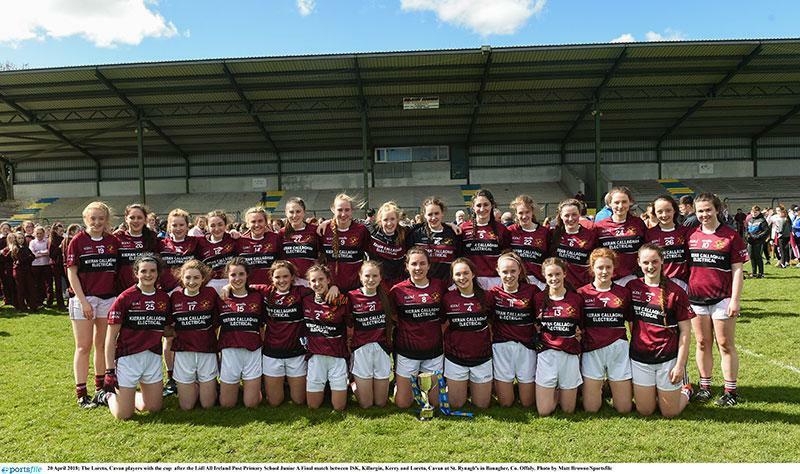 Competing at grade ‘A’ in all age groups, 2018 saw Loreto girl’s Gaelic teams dominate the provincial scene. 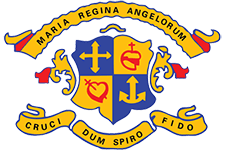 Loreto College & Royal School Cavan. 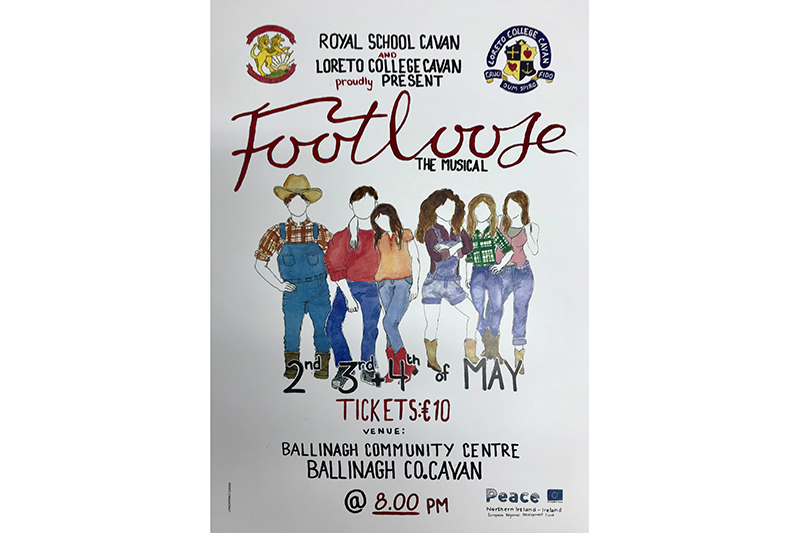 The TY class of 2018 along with TY students from Royal School Cavan treaded the floor boards of Ballinagh Community Centre in May to perform the hit Musical Footlloose. 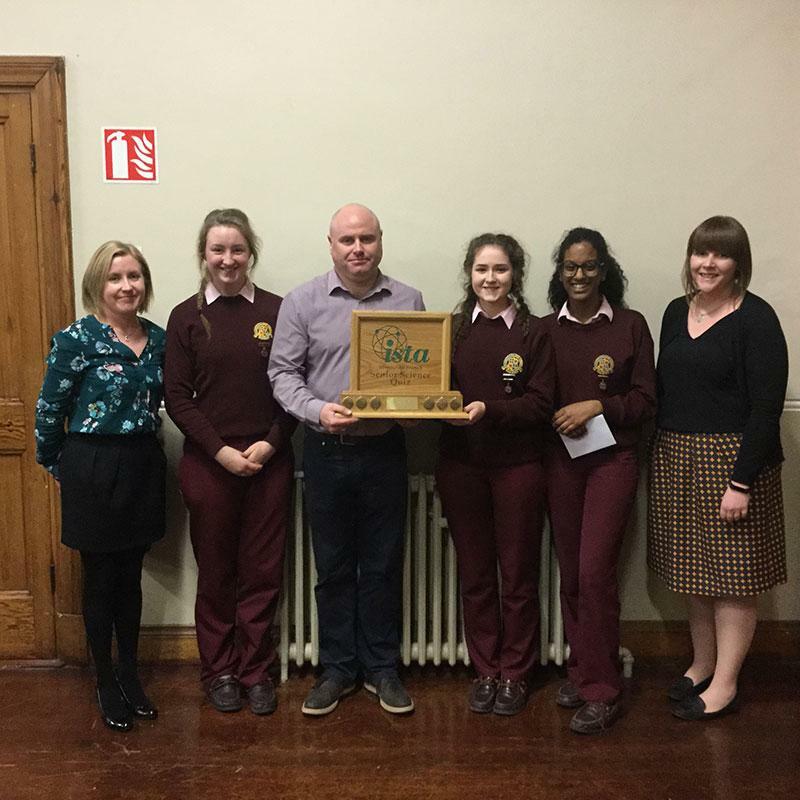 Congratulations to Razan Ahmed, Sarah Donnelly and Pauline Smith who won the Regional Finals of the Senior Science Quiz on Thursday 16th November. 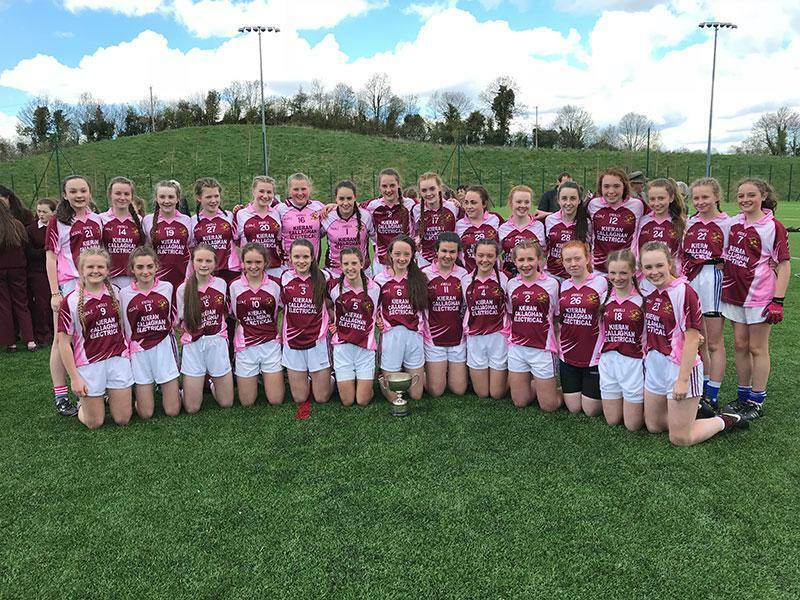 Congratulations to the U14a team were crowned Ulster Champions! You know what they say about waiting for a bus. You wait forever and no bus, and then two come along together! 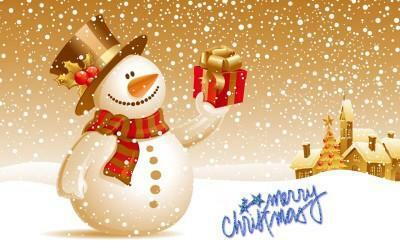 Students have been incorporating the Christmas season into many subject areas over the past few weeks – Home Economics, Art, Music and Computers. It is definitely beginning to look (and smell) a lot like Christmas around the Home Economics corridor. First Year students have been busy combining their culinary and artistic skills to produce festive ginger bread biscuits and fudge as shown below. Bon Appetite!